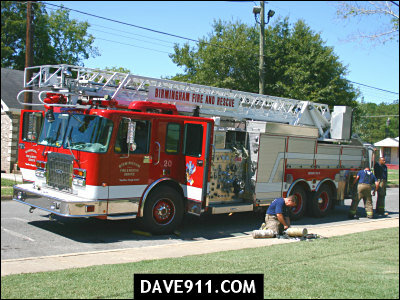 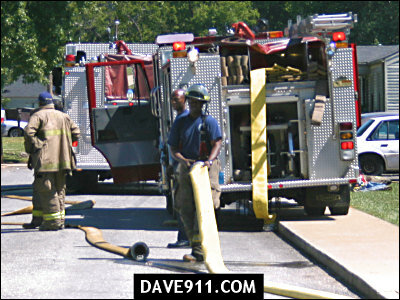 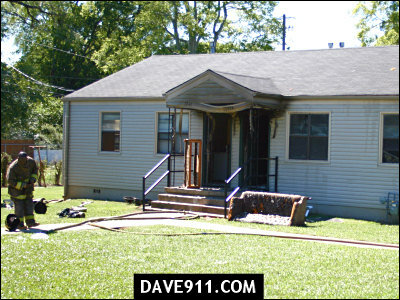 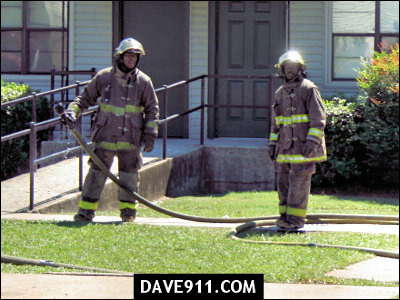 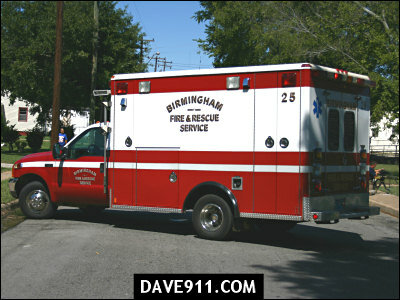 Birmingham Firefighters responded to an apartment fire in the 1700 blk of Alemeda Court. 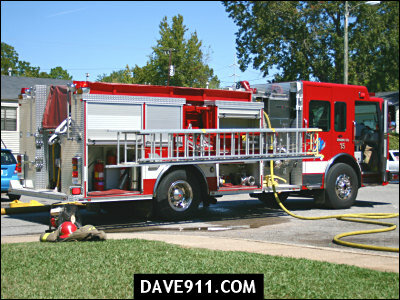 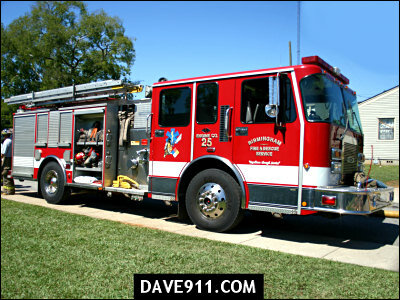 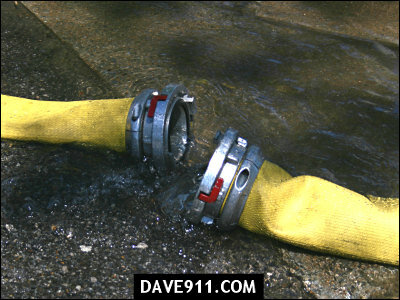 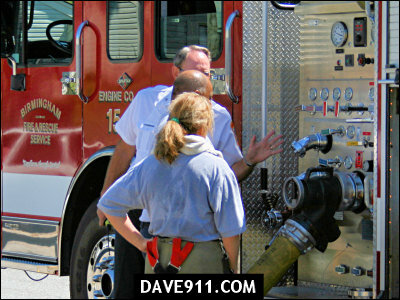 Upon arrival, Engine 15 reported a working fire and laid a 5" supply line. 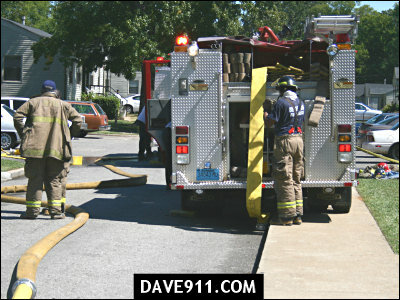 Fast work contained the damage to one apartment.